Swindon storage - for all your storage needs. Self-storage, moving house, short term storage, long term storage, office storage, man with van service to help move items into/out of storage. Secure storage facilities in various locations. Student storage offers, low-cost storage deals available. 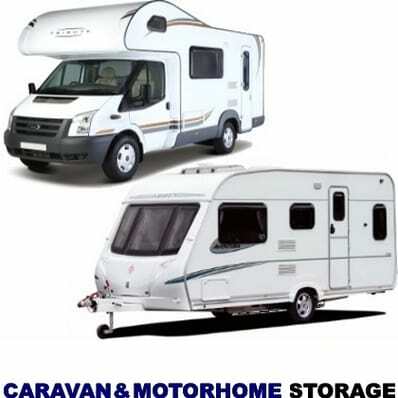 Storage containers, motorbike storage, caravan storage. Do you need storage space? We have it! Probably the widest range of storage options available. 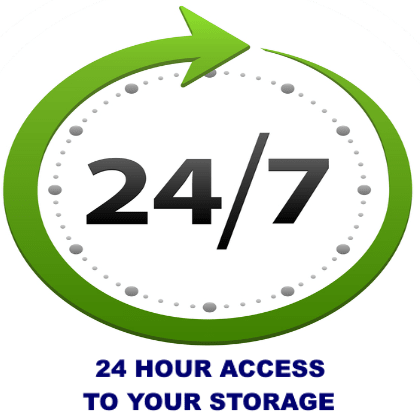 Including 24 hours, 7 days a week access. 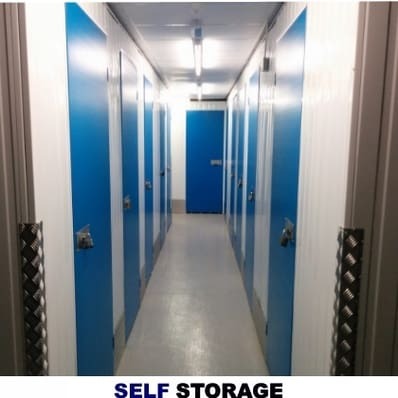 We don't just offer self-storage and business storage in Swindon, Wiltshire we have a number of other secure storage locations, Swindon, Trowbridge & Bridgwater where we offer storage facilities for personal, domestic or business use. 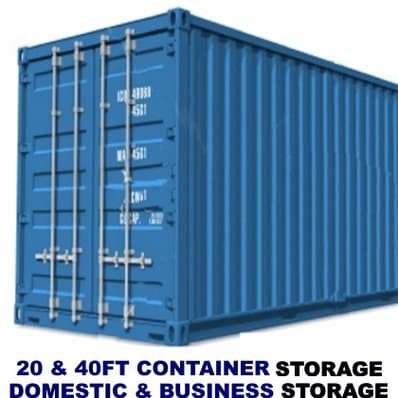 We offer a wealth of experience, competitive rates and very flexible storage terms from just a box or two for a week to container storage for longer periods of time. 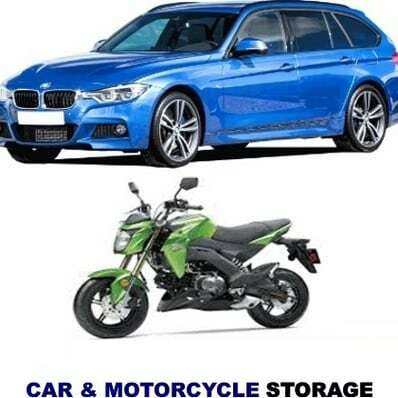 We offer motorcycle/motorbike storage as well as being able to store your trailer or caravan, safe in the knowledge they are secure when not in use. Our sites are covered by 24 hour CCTV which is monitored and linked to the Police. Our "man with a van service" is available to any area. We have a fleet of vehicles at your disposal manned by trained drivers/store people who can assist with your house or business move from one location to the other. Transport for moving your "stuff" into storage can be very expensive so we have extremely competitive rates to lessen the load on your wallet! Remember - Swindon Storage space is available not just in Swindon! See the locations to the left for more information.